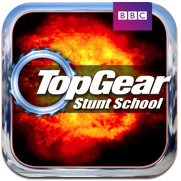 BBC Worldwide has released 2 games based on the channel’s popular car show, Top Gear. The games are available for the iPhone and iPad. 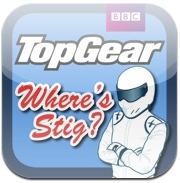 The first game is Where’s Stig, similar to Where’s Waldo you need to find the mysterious Stig. It’s available for the iPad and iPhone. Even though the publisher is called BBC Worldwide these apps are not available in the Saudi Arabia App Store. You need to visit the US iTunes App Store. Hi there, You have done a great job. IÃ¢â‚¬â„¢ll certainly digg it and personally recommend to my friends. Iâ€™m confident they will be benefited from this web site.